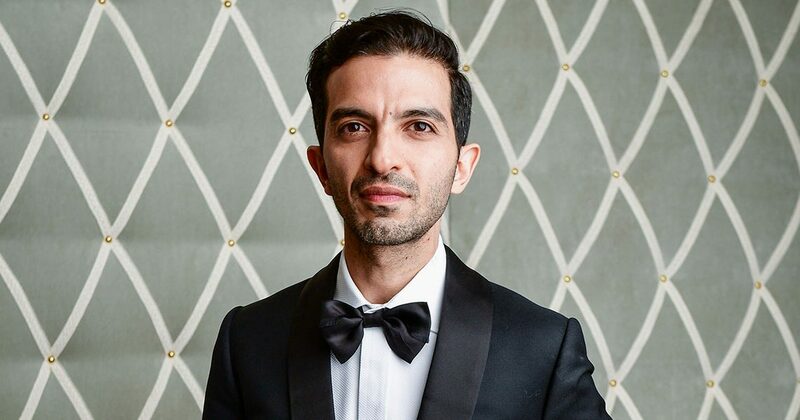 Imran Amed has emerged as one of the global fashion industry’s leading writers, thinkers and commentators, and is founder, CEO and editorin-chief of The Business of Fashion (BoF). 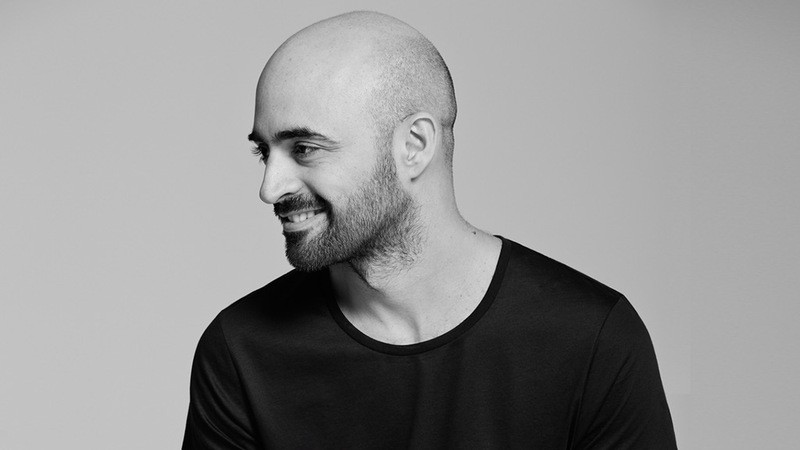 In 2007, Imran Amed began writing a blog about the fashion business from his sofa in London’s Notting Hill. 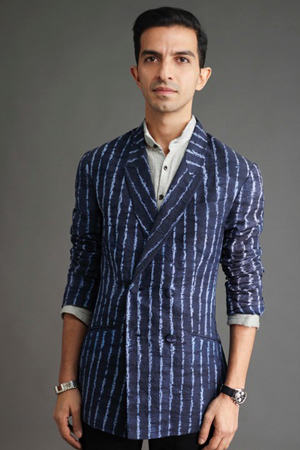 Even though he had no professional experience or training in fashion, he had long been fascinated by the industry, and its intriguing blend of creativity and business. As it happens, the fashion industry was about to be shaken to its core. Social media and new technologies were about to explode onto the fashion landscape, markets in China, India and Brazil were rapidly rising in importance, and the financial crisis of 2008 would create a stepchange in consumer values and expectations. The fashion industry was emerging as a powerful force in popular culture and there was much to analyse, dissect and explore.